Hi Pro and Champ drivers! Tip: Try coming down at off-peak timings to avoid queuing! 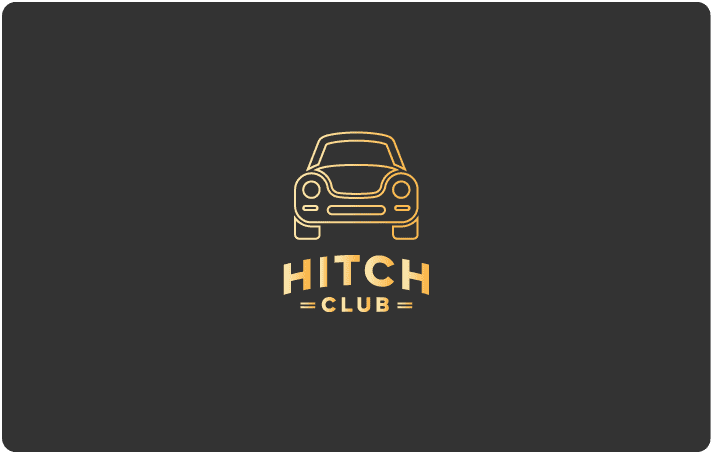 Eligible for GrabHitch drivers who have achieved Pro or Champ tier in Hitch Club Loyalty Programme by 31 December 2018. All cards are pre-loaded with $30 cash value, regardless of design. The allotted card design is determined by the driver’s tier at the time of collection, and may be subjected to be replaced with another design should the original design be unavailable. 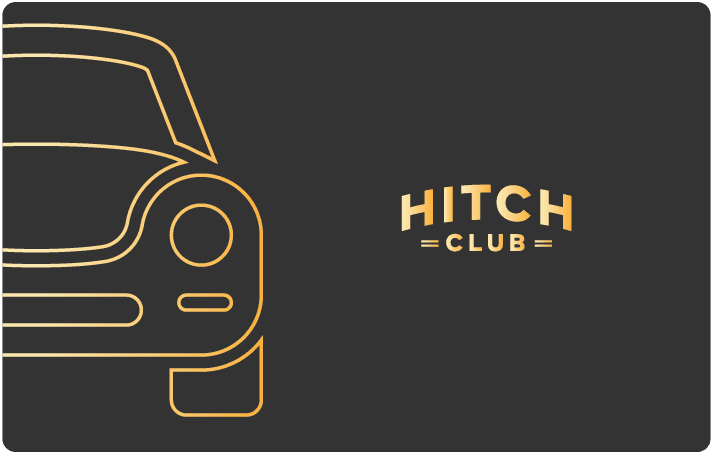 For drivers who are nominating a representative to collect the card on their behalf, the representative will need to bring along the Hitch Club NETS FlashPay Card Authorisation Form, as well as a copy of both the driver and representative’s IC for verification. The last day of collection is strictly on 18 January 2019. Any uncollected cards after that will not be issued. GrabHitch reserves the right to withhold any reward from drivers suspected of fraudulent activities.